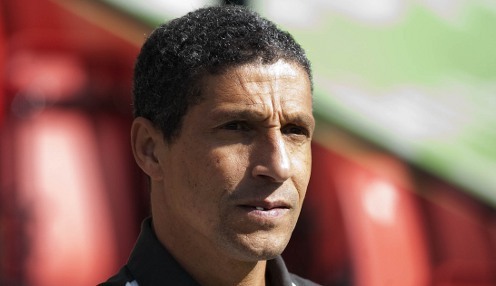 Chris Hughton lamented some terrible defending from his Brighton side as the Seagulls slumped to a 3-2 defeat at home to Nottingham Forest. Brighton are now 1/1 to be relegated from the Championship this season, while Millwall are 1/1 to go down and Leeds United 1/1. It was particularly galling for former Newcastle United boss Hughton as Brighton were leading just a minute before half-time. Hughton said: "After taking the lead, the last thing you need is to concede a goal when we did just before half-time which gave Forest the lift they wanted and the lift they needed. "What we have done is concede poor goals today, two from set-plays at vital parts of the game, albeit our goals were similar. We conceded poor goals at bad times. "Unless we are going to be a tight enough side that is not conceding goals, then the only other option is we are scoring more."